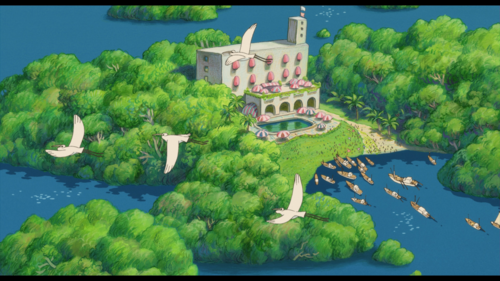 Ponyo screencap. . HD Wallpaper and background images in the Ponyo on the Cliff kwa the Sea club tagged: ponyo movie 2009 studio ghibli. 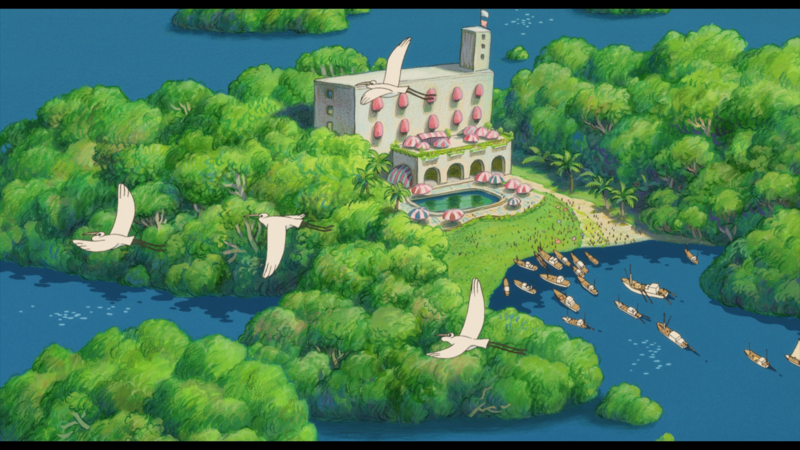 This Ponyo on the Cliff kwa the Sea photo might contain wilaya ya biashara, downtown, and biashara wilaya.